A smiling Rasheeda Frost seems to be enjoying her husband’s company now that the storm known as Jasmine Washington is over. 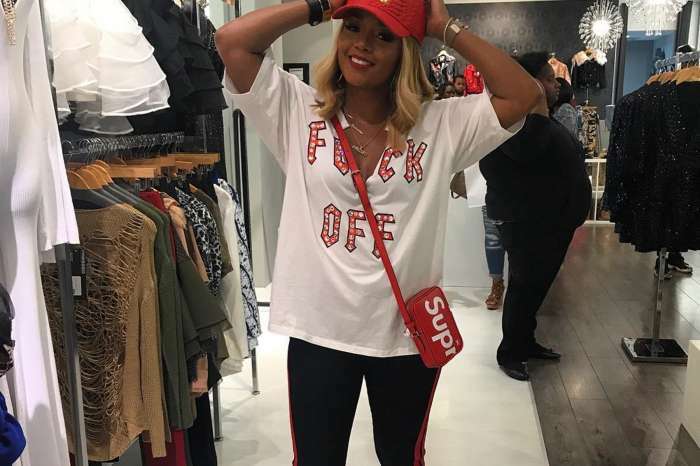 The Love & Hip Hop: Atlanta star and businesswoman posted a flirt video where she and Kirk are making a royal entrance to her Pressed store. 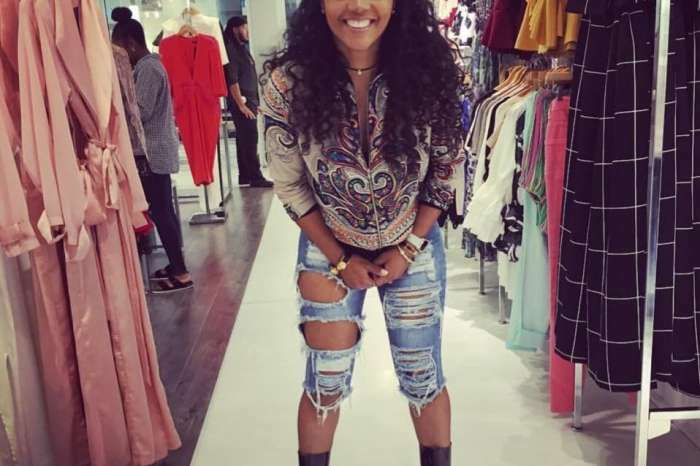 The video has some fans saying they are happy for the pair and others claimed it is an embarrassing situation for Rasheeda. It’s called the Bumble Bee Set you know where to get it! Pressed ? Happy Friday from me and my blonde bombshell @diamonddynastyvirginhair that I had custom colored then made into a custom unit ??? use code BossChick10 ? The mother of two has made it clear that she has moved on from the divorce and cheating drama and will be spending her life and growing old with Kirk. The critics will have to live with her truth.